There are 14 pack(s) available on this page. Vaillant boiler packs from PlumbNation contain cost effective and energy efficient boiler systems for your home. 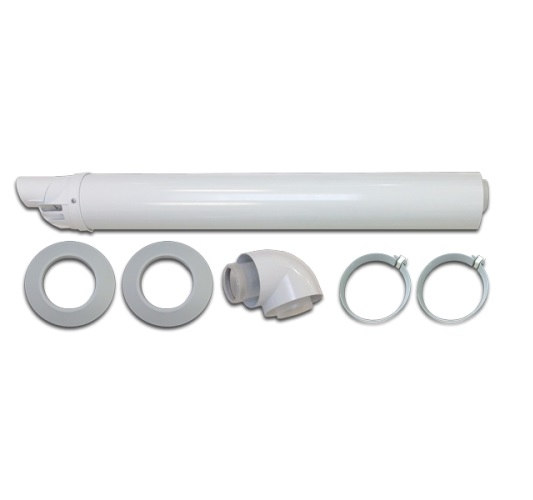 When you are looking to buy the right products quickly and without the need to check part numbers or compatibility, boiler packs are the perfect solution. 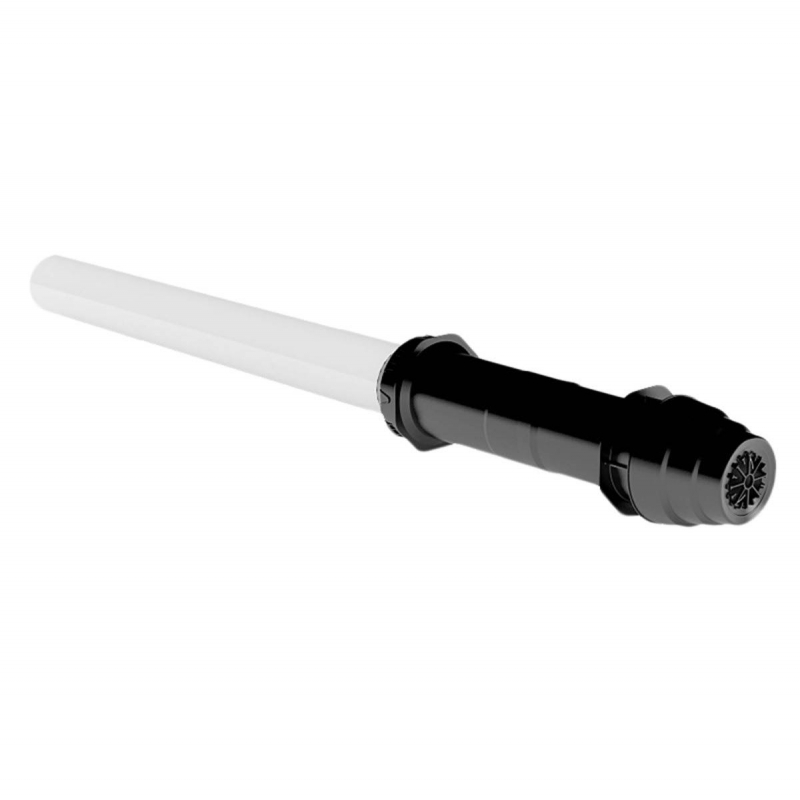 Available with a number of flue and controller options, from leading brands and manufacturers. 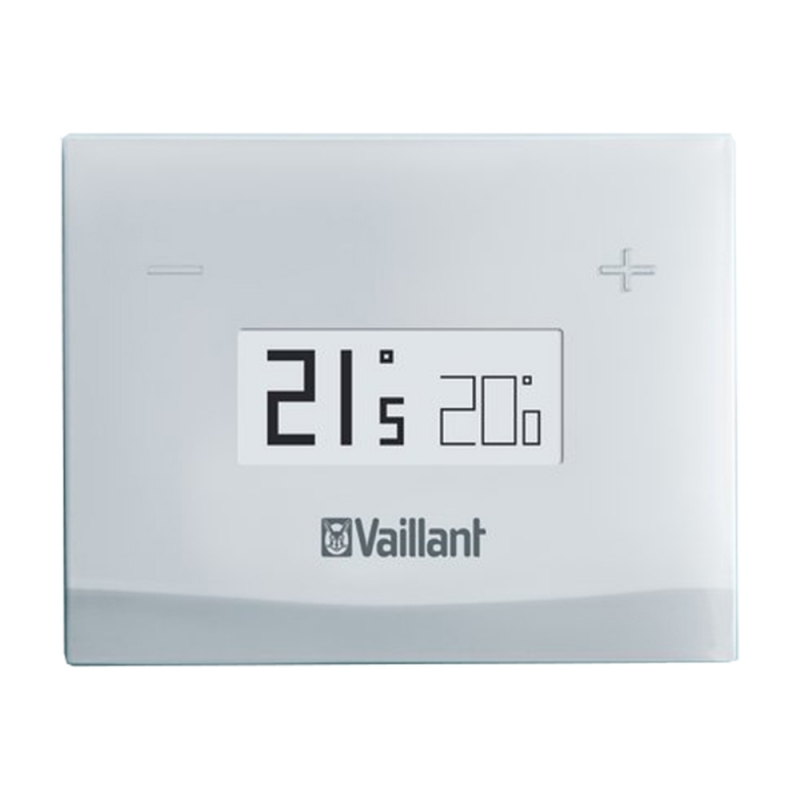 PlumbNation provide the perfect combination of Vaillant products selected by our product team to support you when deciding on the correct heating system for your property. We have carefully selected packs containing a boiler, flue and timer that comply with all of the latest building regulations.